Although I was a tad young at the time to fully absorb all of the policy implications of the Three Mile Island disaster, it must have somehow been the beginning of my solar story. Thirty-six years later, I love working at Renewable Northwest and with the solar industry to help build a sustainable and safe future for our children. I can’t imagine a better cause or group of people to be working with. The second major energy crisis that greatly impacted the course of my life toward the solar industry was the 1989 Exxon Valdez oil spill. Instead of fishing for salmon that summer, I worked on my dad’s boat picking up oil-covered birds and sea mammals. The live ones were sent to a hopeless scrubbing center somewhere on shore. We bagged up the dead ones and threw them away. At this point in my life it is safe to say I was on a clear path toward natural resource conservation and management and away from fossil fuels, but like most Americans, I took for granted how the light switches actually worked and where electricity really came from. Everyone knows it comes from a key attached to a kite. I think the first time I ever really thought about the electricity business was Christmas break, 2000-2001. I was in college at the University of Montana studying political science and economics at the time and everything was going great until I stopped in Santa Cruz to visit some friends and for the first time in my life found myself without electricity. Scheduled blackouts were being enforced to mitigate what would come to be known as the West Coast Energy Crisis. I remember picking up a thick special-edition paper and being fascinated by the explanations of how the newly created California Independent System Operator (CAISO) functioned, the role of the Public Utility Commission, renewable energy, the drought, deregulation, Enron, all of it. It turns out there is a whole industry and regulatory structure that makes the light switch work. In 2004, my first job in Portland would actually be working on one of the Enron court cases stemming from the 2001 Energy Crisis. The next year, while I was going to graduate school at Portland State, Enron: The smartest Guys in the Room hit the theaters.An Inconvenient Truth came out in 2006. 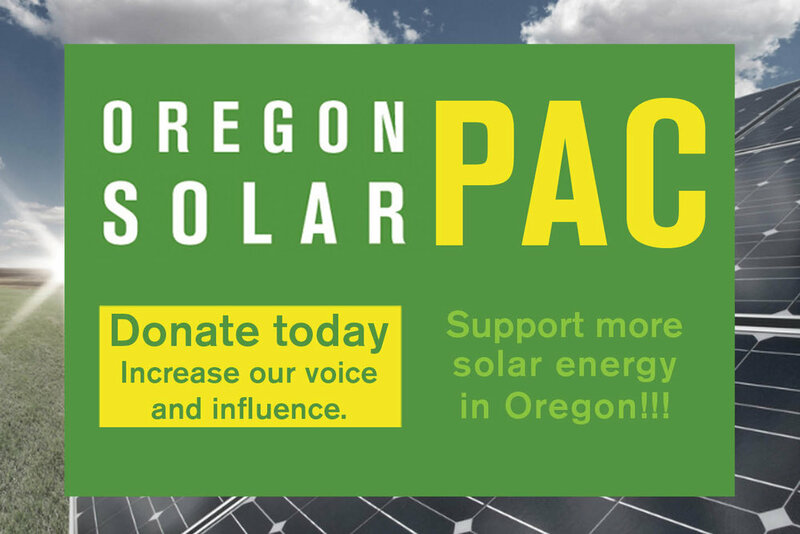 I knew I wanted to be a part of the solution and was blessed to get a job at Renewable Northwest in 2007. Today, I am working on expanding the CAISO market so that we can run the Northwest grid on increasing amounts of solar and other renewable energy resources. Soon, my children will be able to take for granted how we power whole cities on 100% renewable energy. Cameron is a Senior Policy Manager at Renewable Northwest. His work focuses on increasing access to transmission for renewable energy resources and increasing the efficiency and capability of the transmission system to integrate variable energy resources. He is active in the policy and rate setting forums at BPA, FERC, NPCC, WGA, WECC and the state legislative and regulatory bodies.